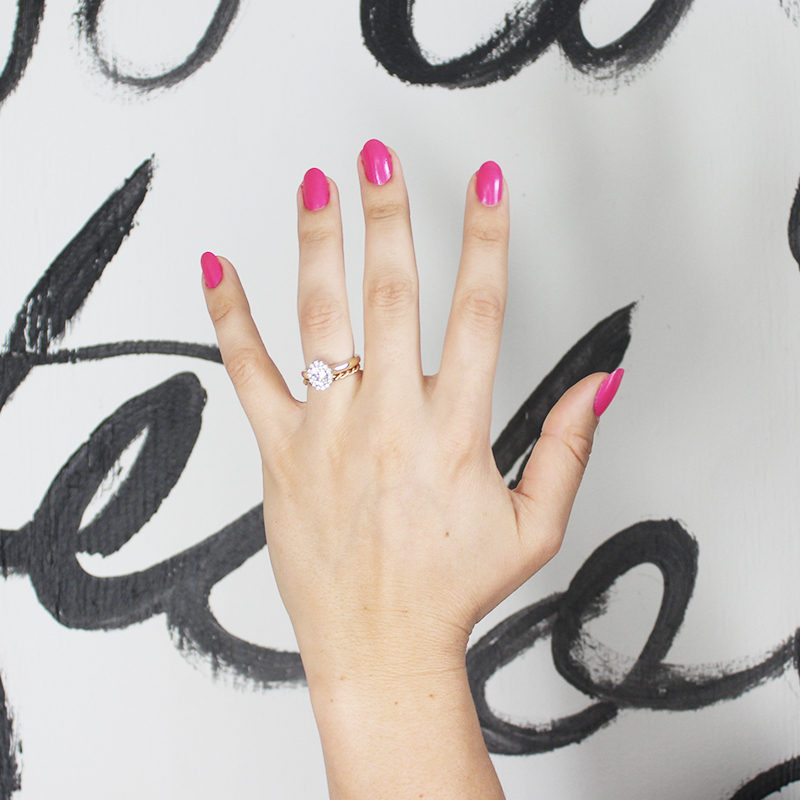 Want an at-home gel nail polish that doesn’t require a UV light? Check out the Ciate London Gelology Long Wear Nail Polish that lasts longer than traditional polish. I don’t know about you, but I am pretty rough on my nails and so regular nail polish just doesn’t actually work for me. 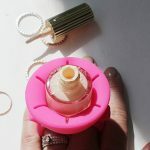 Let’s be real, we are busy women who don’t want to worry about silly things like having our nails chipped and disheveled one-day post paint-job. We don’t have time for such craziness, thus the reason why Ciate London Gelology long wear nail polish is becoming the new lacquer standard. I love gel nail polish; I am essentially a real superfan. 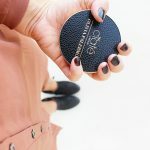 And while I love the idea of an at-home gel polish like the Ciate London Gelology for the Long Wear factor, it’s always good to compare at home to professional results. So, follow along and I will not only show you the beautiful colors Ciate London sent me from their Gelology line, but I will talk about my experience using them. Ciate London sent me three stunning shades to gush over, check out Ultra Violet, Cupcake Queen, and Pretty in Putty. 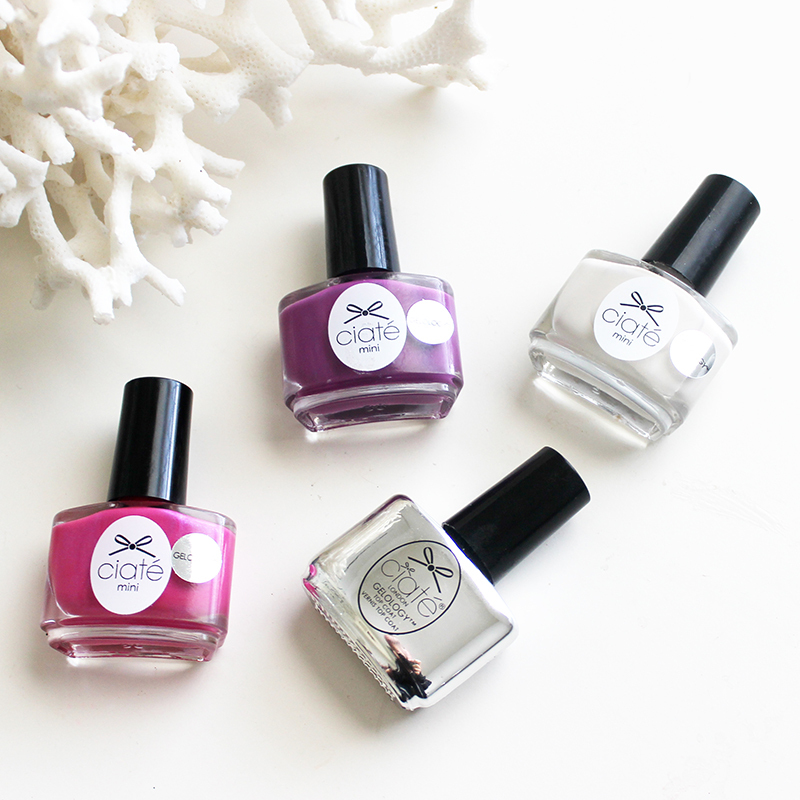 Then, of course, they sent along what matters most to make these nail polishes last, the Gelology Top Coat. Since I am more of a neutral person for the most part (minus my crazy pink hair), the Pretty in Putty is what I am attracted to most from these Ciate London Gelology Long Wear Nail Polish colors that were sent. Honestly, I probably won’t wear Ultra Violet or Cupcake Queen on my fingernails, but they will make the perfect pedicure color. In fact, I am currently sporting Cupcake Queen on my toes as I type this. Now let’s get down the actual results and my experience using the Ciate London Gelology Long Wear Nail Polish. One thing I love about Ciate is the application brush and the intensity of color. 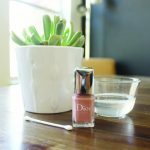 These nail polishes are so easy to apply, plus the pigment allows for you to get great color with only one coat (although, I definitely used two coats to get my beautiful results). After I had finished applying my Ciate Londong Gelology nail polish, I used the gel top coat to seal and lock in the color. I loved how quickly everything dried and stayed put; this is critical when you have small children. 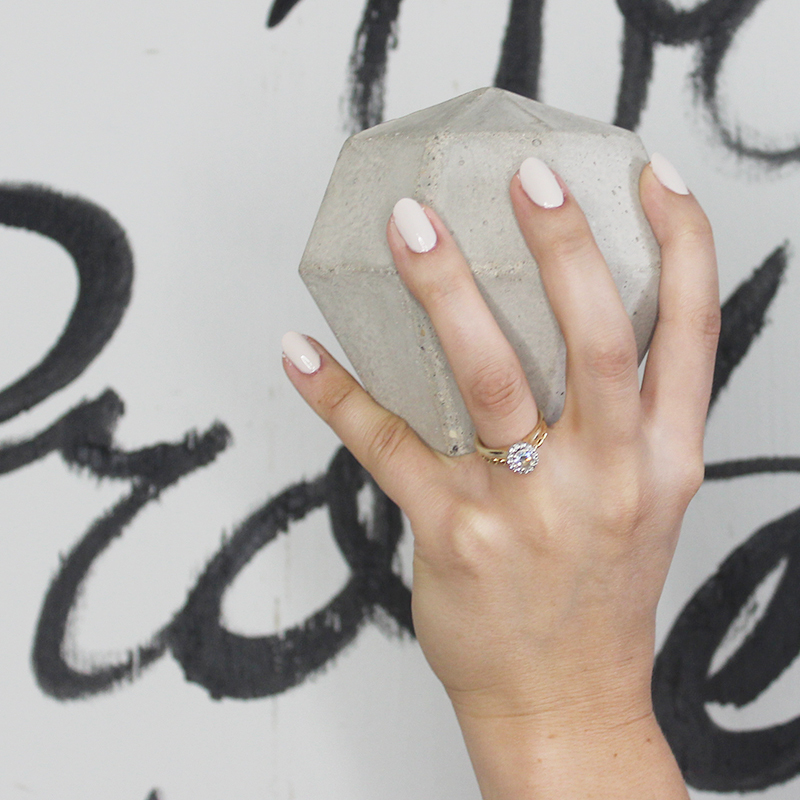 No one has time to wait around for nail polish to dry…and we especially don’t have time to fix smudged nails. Also, they looked very gellish, like I had a professional do it which I love. But really, it’s the long wear results that matter most. So here goes my thoughts and opinions for you. 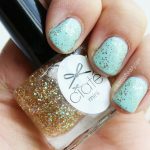 In my experience, I got about three day’s of perfect polished nails before the Ciate London Gelology started to chip. My right-hand nail polish was the one to start chipping first since I apparently use it more than my left. Then a day later, my left-hand nail polish was starting to go quickly too. It’s always sad when your nail polish starts to go because when it does, you go from feeling put together and classy to “meh”. 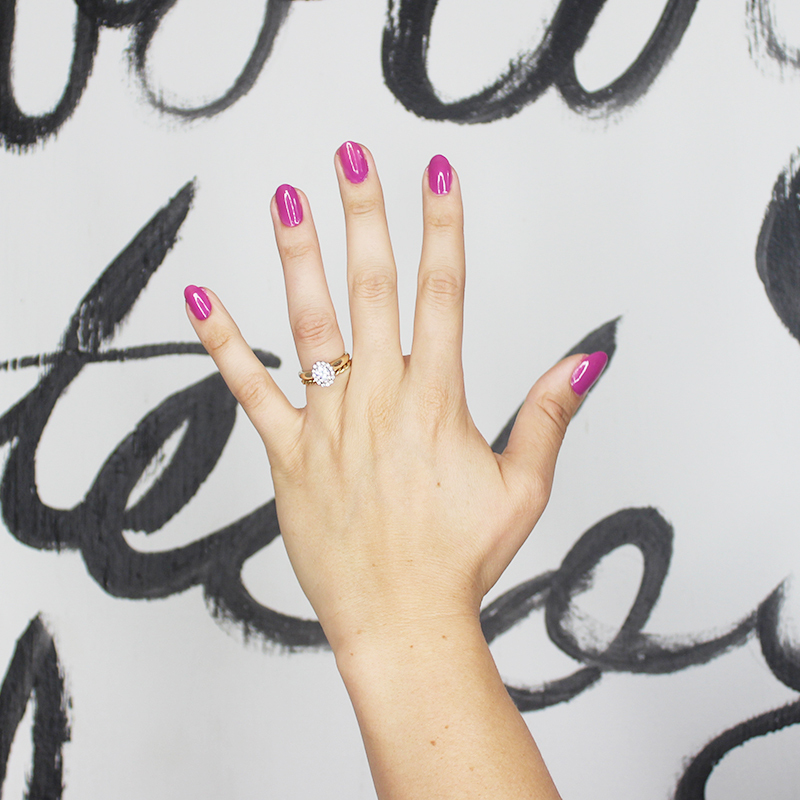 With normal nail polish, my pretty-polished nails die in a day…no joke. So three day’s is not magic, but it’s fair and better than one day for sure. Will I ditch gel manicures anytime soon and just switch to the Ciate London Gelology entirely? No. I love getting mani’s too much, to be honest. But I am a Ciate London fan and have been for a long time. So…bring on more of the Gelology please.